It appears that the long list of rhythm-based games will be getting one more added to the list. 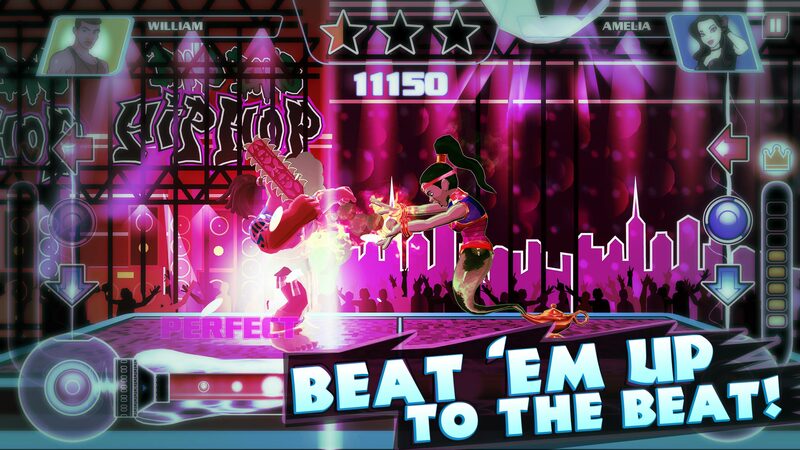 Long story short, Duel Beats is a rhythm-based game where the object is to take on opponents and win. How you win is by keeping the rhythm and keep the beat. You can also tap and swipe to attack as well. Strategic swipes and taps at the right times will do more damage and break down defenses. During gameplay, you’ll be able to earn coins and spend those coins on heroes for battle. These heroes will have different powers/abilities, for victory!